IF YOUR MARRIAGE OR RELATIONSHIP HAS HIT ROCKY WATERS, YOU DON’T HAVE TO NAVIGATE THE TOUGH TIMES ALONE. 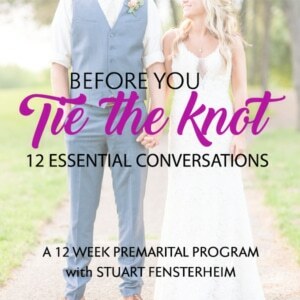 With marriage and relationship counseling, couples begin to recognize and express their needs for love, connection, and comfort that are often hidden by harsh words and repeated patterns of conflict. These cycles feel impossible to change; however, this change can occur. Don’t let your doubts interfere with you getting the kind of love you want and need. Couples therapy can give you and your partner the tools to truly reconnect and understand each other’s wants and needs. When you are aware of each other’s feelings, your behaviors will start to make a lot more sense. Understanding why each person acts the way they do can help couples come together and reclaim the loving and caring relationship they once had. Your relationship or marriage can become a place where you can express your love in more meaningful ways. It might seem difficult to express what you’re really missing or looking for in your relationship. However, you can find a path to happiness in your marriage and family. 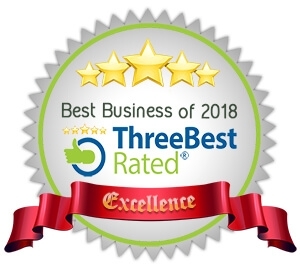 For further information on our approach to couples counseling, please call (480) 248-6484 , text (480) 248-6484 or use our contact form below to send us questions, schedule an appointment, or request a 30-minute telephone consultation. Stuart is a dedicated therapist who is committed to helping his clients. He utilizes many different methods in helping his clients of all ages. He is skilled as a couples counselor and also utilizes pet therapy as one of his methods. I am a colleague of Stuart’s and highly recommend him. Since working with Stuart I feel much stronger as a person and I am able to make better choices for my life. I now feel that my life matters. I just told Stuart a few days ago that I have not felt this good in a very long time and it is because of his help. I will be forever grateful to him. Do yourself a favor, call Stuart– you won’t regret it. Stuart is a caring, compassionate, and dedicated therapist who goes above and beyond to meet his clients’ needs. 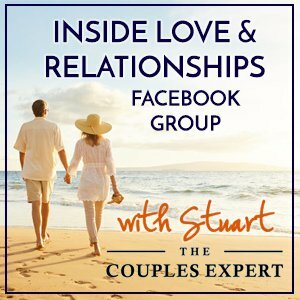 My work with Stuart has helped me to focus on healthier relationships. My first sessions with Stuart were many years ago when I was going through a divorce and he was my first choice for counseling when I needed some assistance. 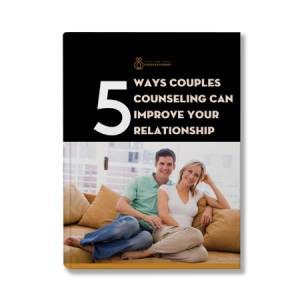 Download our free guide which will help you to learn how your relationship can be improved with couple’s counseling. Download our free guide which will help you to learn how your relationship can be improved with couples counseling.